Wordpress is perhaps the most popular Content management system that serves as a stepping stone into the league of dynamic and completely functional websites!. Begin conversion services right away with us at XHTMLChamps. WordPress has evolved to world's most popular free and open source content management system from its original role as a simply user friendly blogging tool. With an extensive plug in directory, user friendly back end system as well as a robust template frame work, wordpress powers majority of websites all over the web. Wordpress brings out the significance of content in a given website making posting of content as easy as writing an email. Time to time editing and uploading of pictures also is easy making Wordpress the most sought after CMS by website owners. Given the growing popularity of wordpress; PSD to Wordpress conversion services are of great demand now. The choice of the right service provider is crucial; as this process determines the fate of your website. 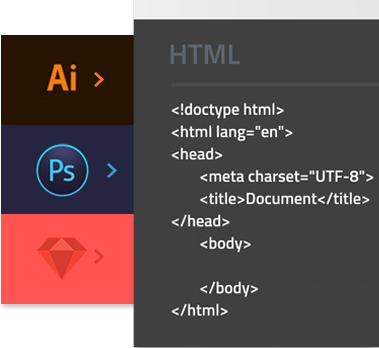 You may be aware that PSD to Wordpress conversion takes place in two steps, PSD to HTML and HTML to Wordpress. Our team at XHTML Champs carries out conversion into wordpress as required providing you with search engine friendly pages with pixel perfect designs. Our hand codes are provided with care and precision so as to deliver the best of output to you. We also make sure that all the images are optimized and shorten the HTML code the loading will be faster. You may want to know us more before you are thoroughly convinced with our services. Read on. At XHTML Champs, we inch towards perfection and flawless delivery of projects. Our websites have been nominated for CSS Design Awards several times and we have been voted as the best service provider in PSD to Joomla conversion service conversion service by the popular topten.com in recent times. Our deliverables speak about our experience in the industry; our team at XHTML step up all our efforts to ensure that you feel you have entrusted your project with the right service provider. With a good number of clients across the world, you may be rest assured that you would receive world class services at a competitive price. Installation and configuration of WordPress is very easy and you can host WordPress on your own server. The process is very simple to get your site up. How much time will take for installing WordPress? It depends on various factors, still under normal conditions, it will not take more than five minutes and the process is very simple and easy too. Does changing of appearance possible in WordPress? Yes it is possible. There are a number of good themes and plug-ins available for WordPress. Themes can be changed easily to go in tune with the mood and subject of your blog or website by editing the XHTML and Style Sheet. How do you backup WordPress blog posts? MySQL database you have created for WordPress can backup by using php My-admin. There are so many free WordPress plug-ins that allows you to back up your database such as WP DB manager. With the experience in installation and set up of wordpress, experts at XHTML Champs make hosting a trouble free process. 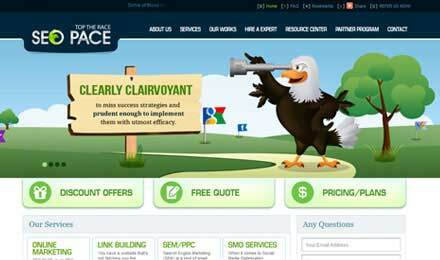 The designs and themes that allure the visitors will certainly make your website more popular. When the question of customization arises, you should be clear with your requirements. Leave the rest to us. If you are looking for an up-gradation from lower version to higher versions or from any other CMS to wordPress, we are here to help you. Whenever you feel that your website is not maintained properly, XHTML champs is here to offer you the right service. 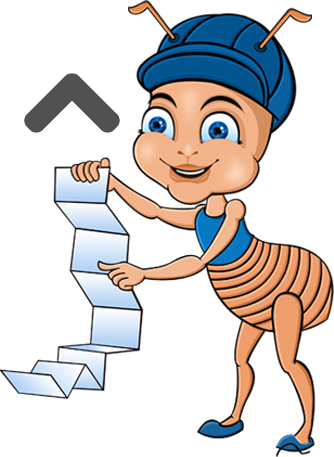 Bug fixing is a great task sometimes, but we handle with ease and care to cost you no loses. We at XHTML Champs take all steps to make your website search engine friendly. We use various techniques in on page optimization in this process. Mobile compatibility is required to attract maximum visitors to the websites.